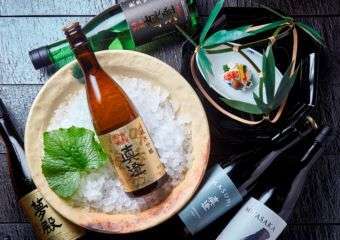 Yamazato Japanese Fine Dining is collaborating with the Miyasaka Brewing Company, Ltd. to present the “Masumi Sake Paring” Menu at Yamazato from June 21 to July 23, 2017. 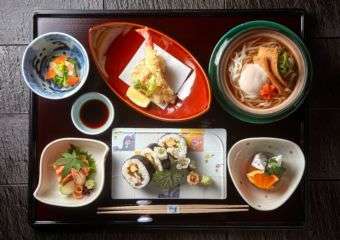 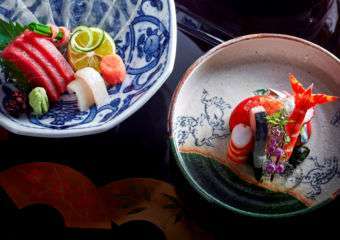 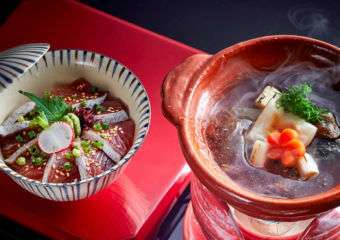 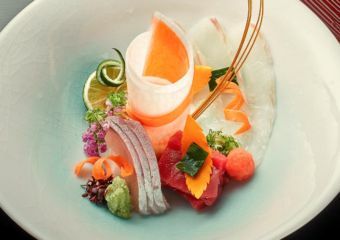 Don’t miss the variety of delicacies of the Oita sea and mountains at Hotel Okura! 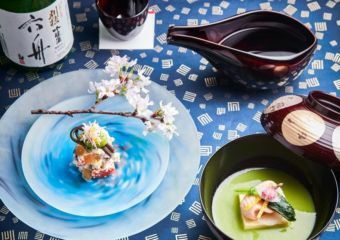 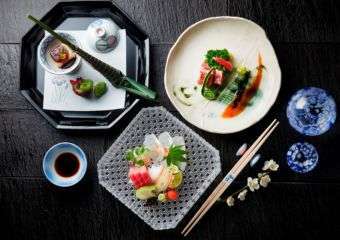 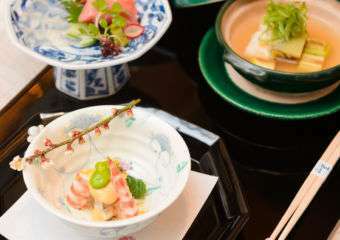 Discover the wonders of Oita in a culinary adventure at Hotel Okura’s Yamazato restaurant from March 15 to April 9.